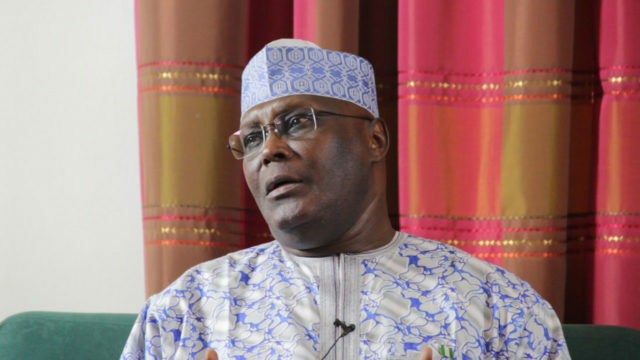 Barely twenty-four hours after former President Olusegun Obasanjo said he would not support his former deputy, Alhaji Atiku Abubakar for next year’s presidential election, a chieftain of the Peoples Democratic Party (PDP) in Lagos State, Elder Willy Akinlude, has thrown his weight behind the former Vice President. 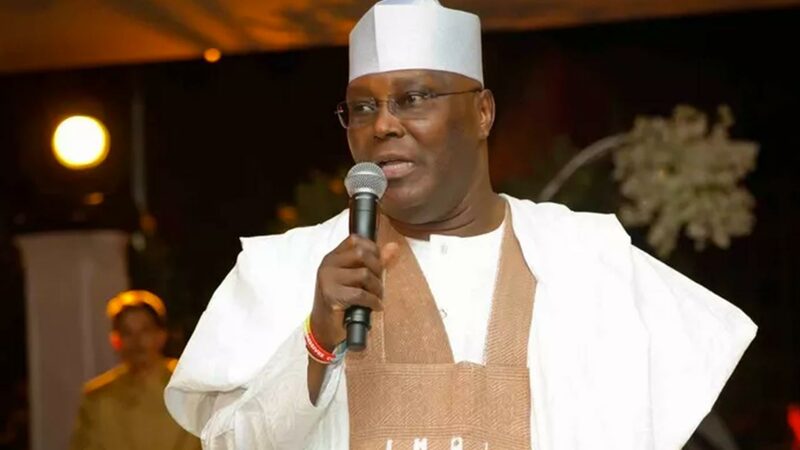 Akinlude explained that the aspiration of the former number two citizen of Nigeria, meets with the expectations of Nigerians, stressing that Atiku is the best candidate for the job of healing the battered economy and uniting the country. Speaking during a ward meeting of PDP faithful, Akinlude, who was a two-time chairman of Mushin local government council, said Obasanjo had used his opportunity on two occasions to recommend presidents, he should leave Nigerians to elect their leader in 2019. He said: “Atiku remains the favourite to beat at the poll come 2019. If Obasanjo and general Muhammadu Buhari were allowed to rule Nigeria as military and civilian heads of state, it is time to allow a former Vice President to preside over the affairs of this nation.